Cloud-based working is transforming businesses the world over. But the cloud was never built to suit the needs of the media industry. So what would it take to create ideal cloud environments for media? 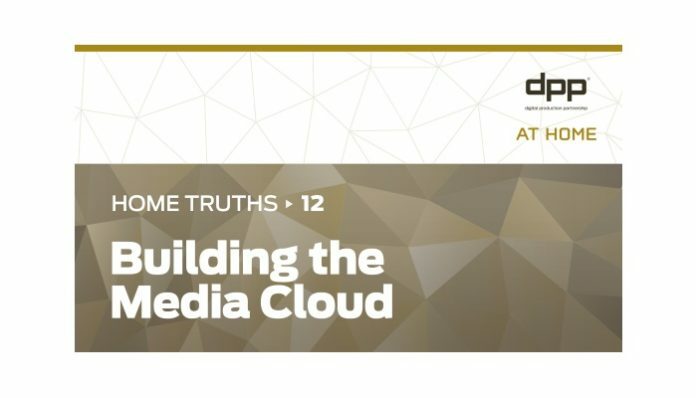 In a ground-breaking new report, Building the Media Cloud the Digital Production Partnership (DPP) has called upon the expertise of its membership to explore this fundamental question.